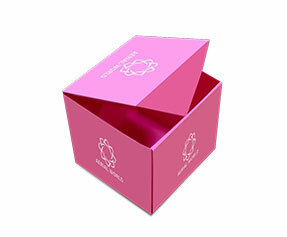 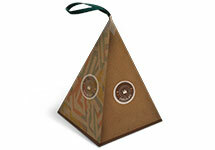 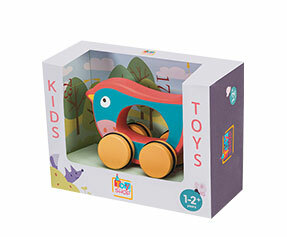 A hexagon packaging comes with a unique and stylish hexagonal structure. 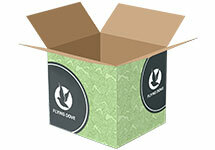 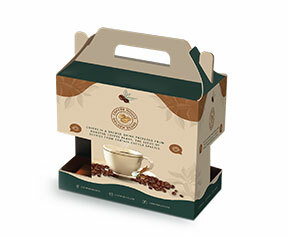 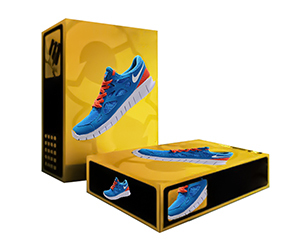 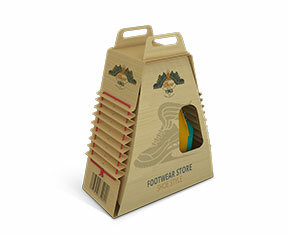 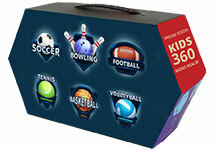 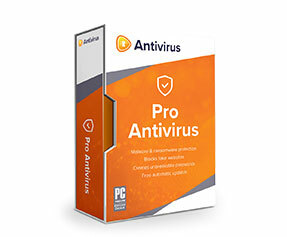 This packaging box is one of the idea choices those want to make their products jump off the racks at retail stores. 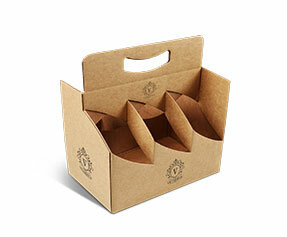 The hexagon packaging is most commonly used for cosmetics products and gift items however it may be utilized for any packaging need as per requirements. 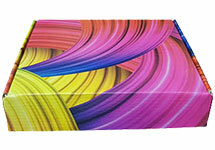 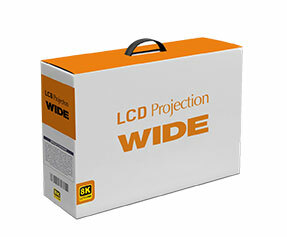 The box features same dimensions on all six shades. 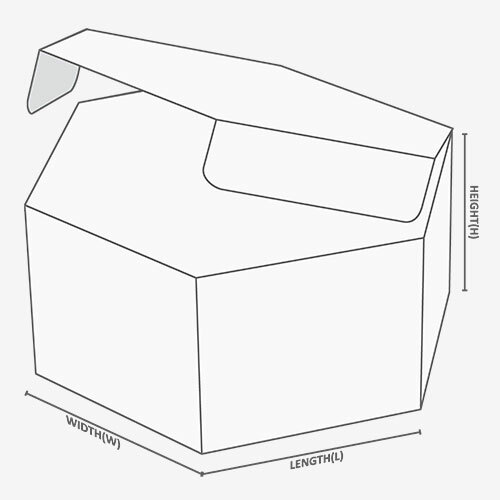 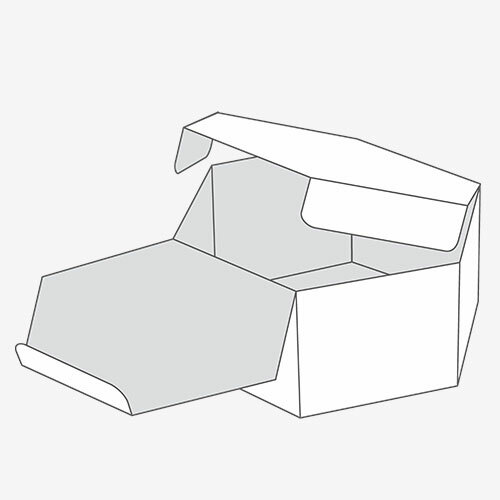 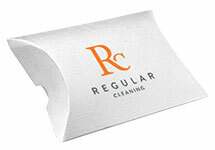 It is manufactured in a way that you may fold it flat for easy transit when not in use. 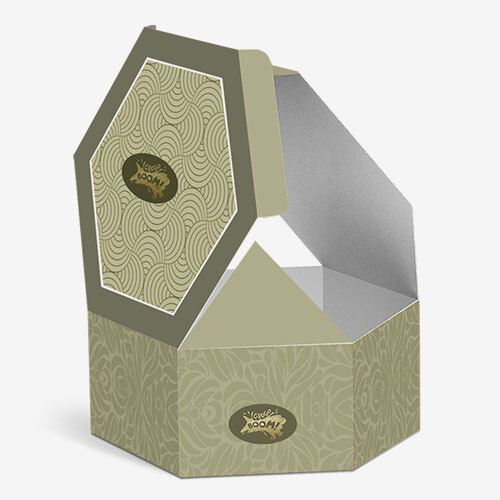 Apart from the stylish design, added features and convenience of use, the hexagon box comes with a lot of space to hold your product(s) with utmost safety. 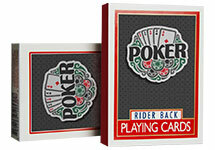 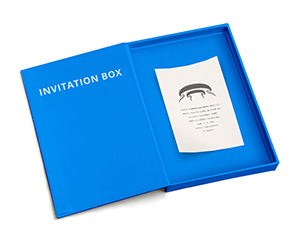 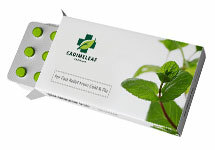 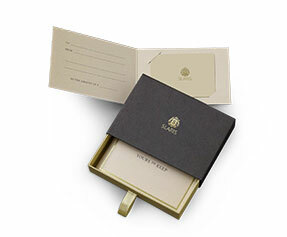 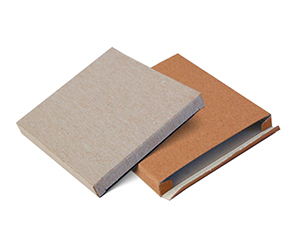 Selection of cardstock may be done suiting your business needs. 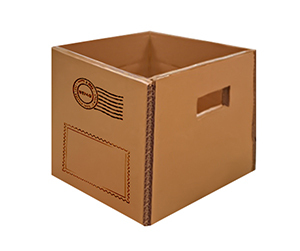 We offer cover cardstock, corrugated cardstock and cardboard stock as the most recommended ones however you may choose the stock that fulfills your packaging needs.